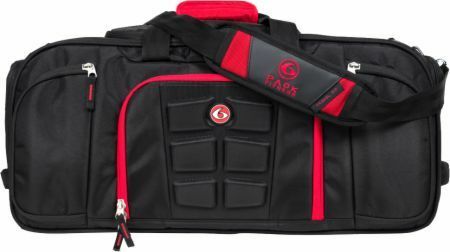 Sign up for future Gym Bag news! 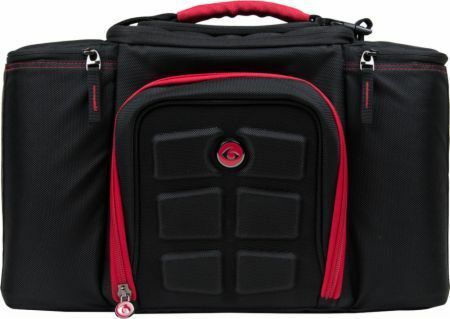 Click the button below to sign up for future Gym Bag news, deals, coupons, and reviews! 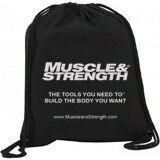 $45.30 This is a Buy 1 Get 1 FREE offer! 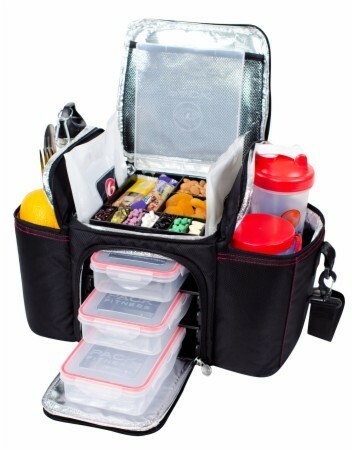 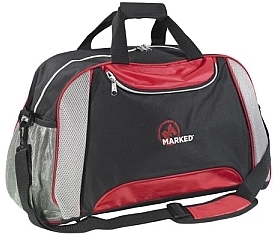 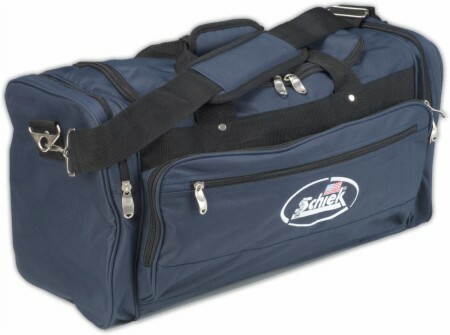 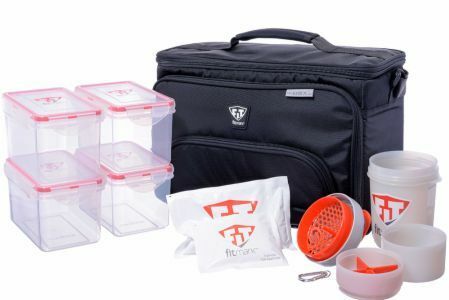 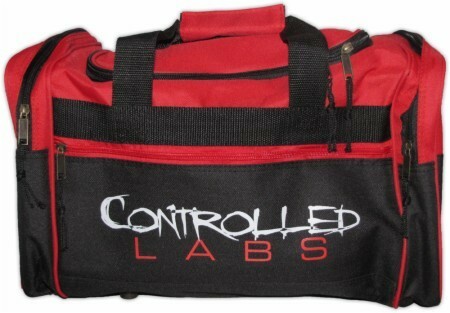 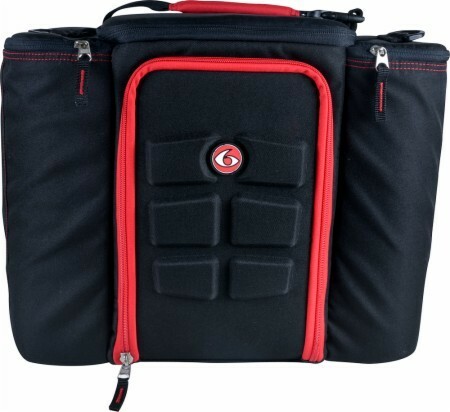 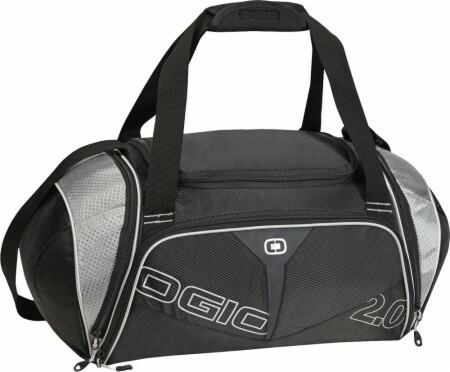 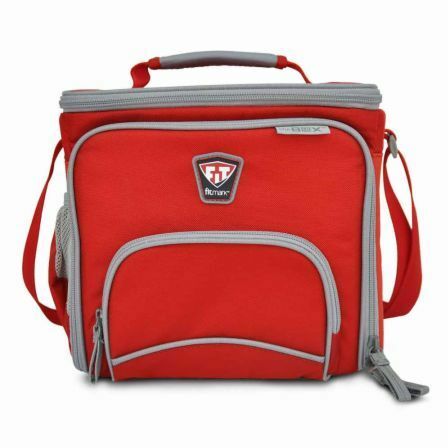 This is a high quality duffel style gym bag that is 19” x 11” x 9.5” in size and will fit a pair of sneakers, water bottle/shaker cup, change of clothing, etc. 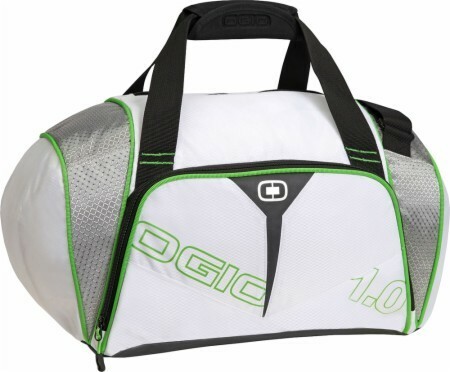 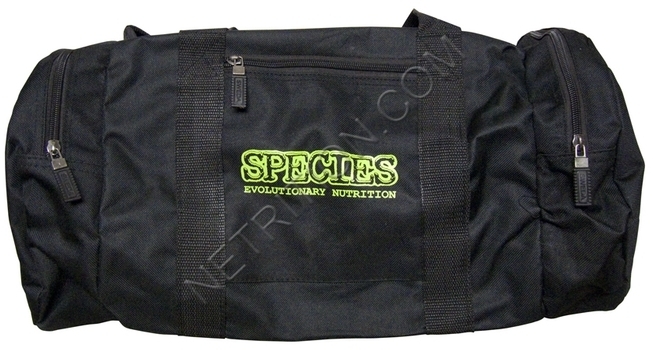 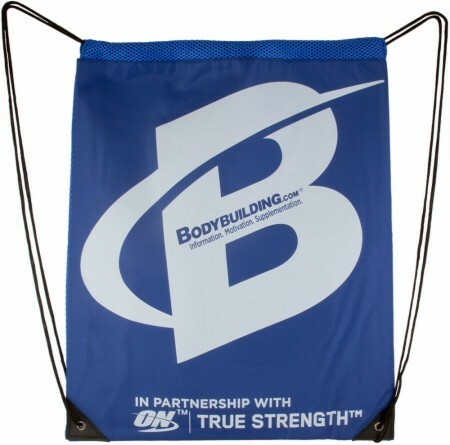 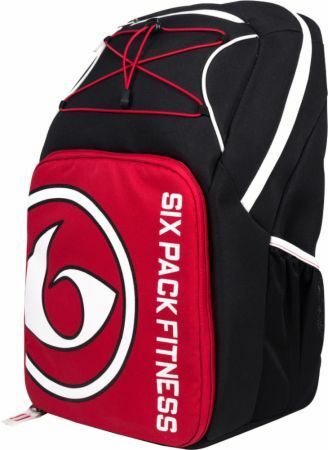 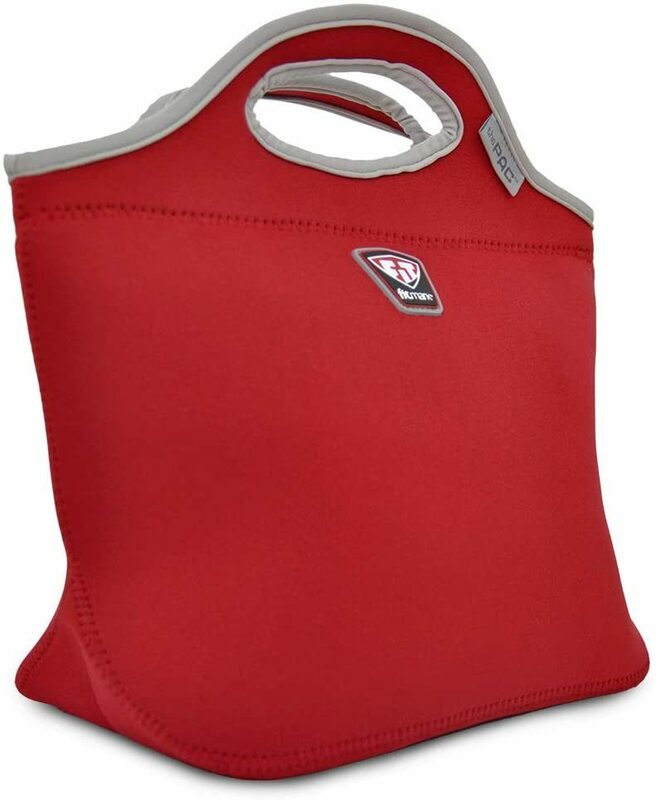 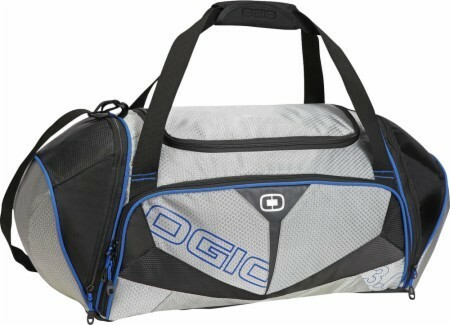 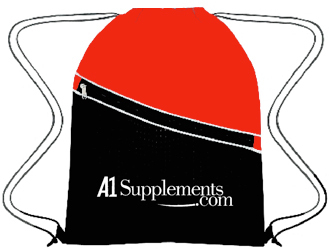 Ideal Bag For Your Workout & Sports Gear!